Everest in the Alps is the ultimate winter sports endurance challenge. It’s an ambitious claim, but we’re ambitious; we have to be. The goal is simple: to ascend on skis the height of Mount Everest – the world’s highest peak – whilst raising money for a cause close to your heart. The goal is simple, but the challenge is anything but. It’s a gruelling event which involves approximately 32 hours of uphill ski touring and only 3 hours of downhill, with up to a total of 20 individual ascents. 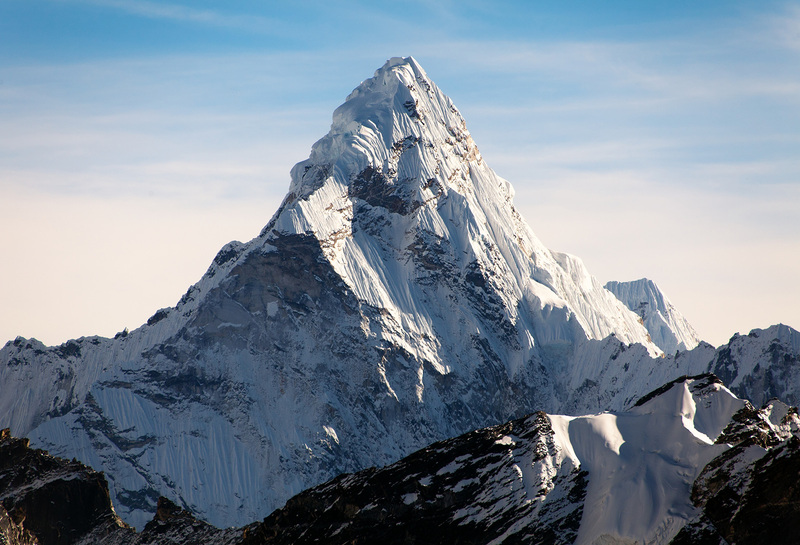 Each day the teams climb between 2,000m – 2,500m to reach the overall target of 8,848m. The average amount of time out on the snow is 8 hours a day, but it can be longer – however long it takes to keep on track. At altitudes of up to 3,500m, each Everest in the Alps challenger will burn through a daily average of 10,000 calories – the equivalent of running three back-to-back marathons. Preparation for the four days takes months. Physically, mentally, it’s demanding. But it’s also a lot of fun. 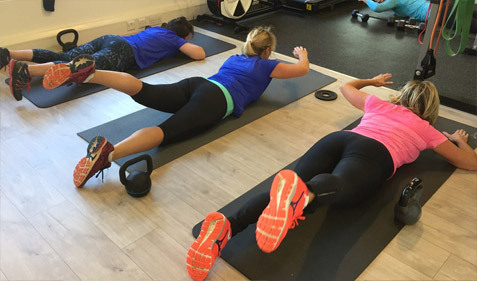 From the beginning of your training, you’ll be fitter, tougher and singularly focused. And you’ll form a priceless bond with a group of individuals who share your ambition and motivation. You will be outside of your comfort zone but pushing yourself to your peak. Every aspect of the expedition has been planned with military precision by the expert people at Secret Compass, whose pioneering approach to travel has put them at the forefront of expedition planning, risk management and leadership. They explore the wild, isolated and overlooked parts of the world, using their expertise to go beyond where any other travel companies would even dare to set the scene for extraordinary journeys to unravel. Why Everest and why ski touring? When we started out, we wanted to create the biggest challenge and the most difficult ski touring event. Everest is not only iconic as the world’s highest peak, it’s also synonymous with the greatest obstacles in life. For Toby, for us, for others, overcoming a brain tumour is our Everest. It’s how high and how far we would go in our determination to overcome it. So we set ourselves the greatest challenge, but we also wanted to make it realistic. None of us are professional mountaineers or endurance athletes; we’re ordinary working people. Most of us spend our days sitting at desks, not climbing over rock and ice. Reaching the top of Everest would be impossible for us but the Swiss Alps was achievable. We could’ve hiked the height of Everest but somehow that wasn’t enough for us. We wanted the challenge to be both difficult and unique, so we chose ski touring, a demanding sport that we’re passionate about; one that doesn’t require an enormous amount of skill or experience as a skier, just a lot of grit and stamina – the kind that Toby shows us every day. We’re proud of what we set out to achieve and what we’ve so far accomplished. The challenge now is to not let up. Everest in the Alps is for anyone who loves ski touring, skiing, the mountains, or simply loves a challenge, and wants to put hard effort into making a difference. Our inspiration is the plight of children with brain tumours, yours could be different. Whatever it is, the effort will be worth it. Whether you want to escape the desk, do something unique or just challenge yourself – Everest in the Alps is your opportunity to be a part of something incredible. Not only will you get into the best shape of your life, you’ll be making a difference. We’ve made it difficult for a reason, but we’ve also made it achievable. 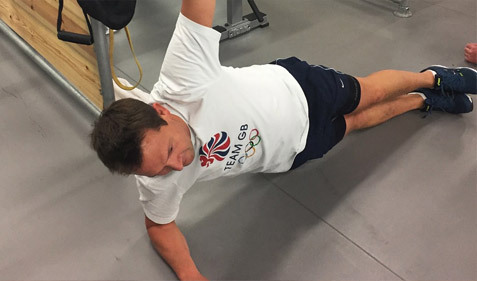 You don’t have to be a brilliant skier, you don’t need to be a triathlete, but you need to be determined to get fit, really fit. The minimum age is 18 but there’s no upper age limit – the only limit is that you can physically prepare for the challenge. And when it kicks off you won’t be alone. We’ll be with you the whole way to the top. See our 2020 Challenge for more info or Apply Now. 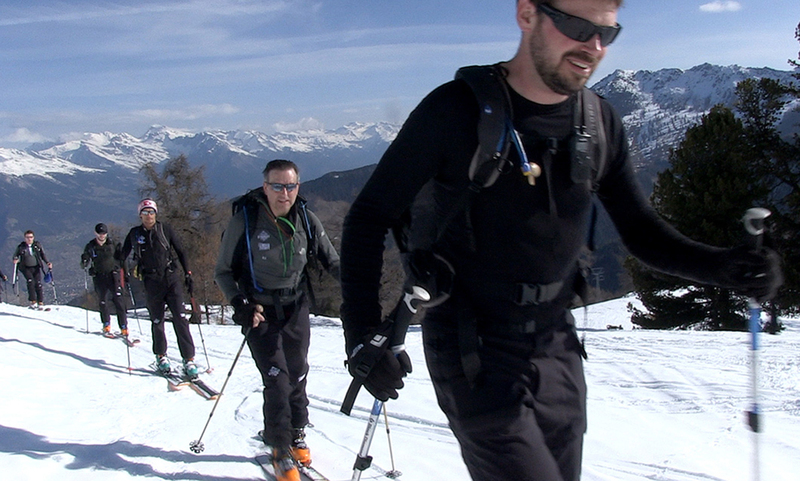 See our Fitness & Nutrition pages to find out about training for Everest in the Alps.